On 7.21.11 we played a short set on Indie Rebellion Radio with Garvey Potter as part of an interview using a practice amp and a homemade drum set. 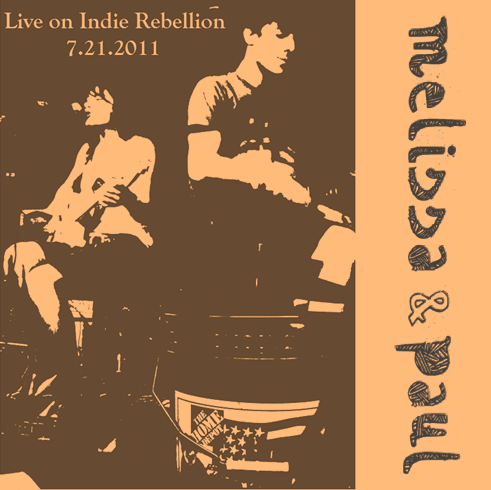 We put the EP up as set your own price/free from now until September 18th, 2011. Any money we make off of this will be directly donated to Rebuilding the Silent barn via their Kickstarter. Don’t feel obligated, we do not discourage downloading it for free, we’re just going to donate everything we make (should we make anything) to this cause.